Marriott International officials are looking forward to a massive 2018 after they announced the company is set to open nearly 40 luxury hotels next year. With the intent of catering to what Marriott calls new affluent travelers, the company will offer a variety of travel experiences which provide a truly global perspective and an unparalleled portfolio of eight distinct luxury brands. The 2018 openings will be just the latest in Marriott’s continued luxury expansion that already includes plans for 200 more hotels representing 25 new countries in the coming years. One of Marriot's main focuses is personalized luxury travel that allows authentic experiences and provides a new perspective on the world. 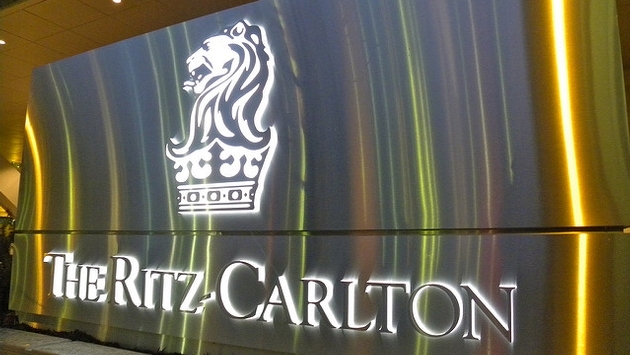 The Ritz-Carlton brand is leading the luxury charge with the debut of six new locations, including China's Jiuzhaigou Valley, and the renovations of key properties including The Ritz-Carlton Berlin and The Ritz-Carlton Istanbul. “From former palaces in Venice and Vienna, to skyscrapers in Hong Kong and Dubai, to intimate, remote escapes in the Maldives and Mexico, the breadth of our portfolio is incomparable and allows us to surpass the expectations of our guests around the globe,” Marriott International global brand officer Tina Edmundson said in a statement. 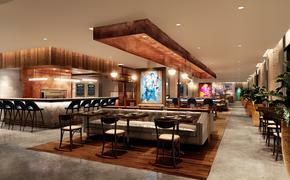 Another factor in the international growth of Marriott is the expansion of the W Hotels brand, which is scheduled to reach 75 hotels by 2020, including eight openings next year in Dubai, Brisbane and other top destinations. In addition, Marriott International’s EDITION brand will debut seven new properties across three continents in 2018, The Luxury Collection brand will open 10 hotels and JW Marriott brand will expand to Nashville and the Maldives.